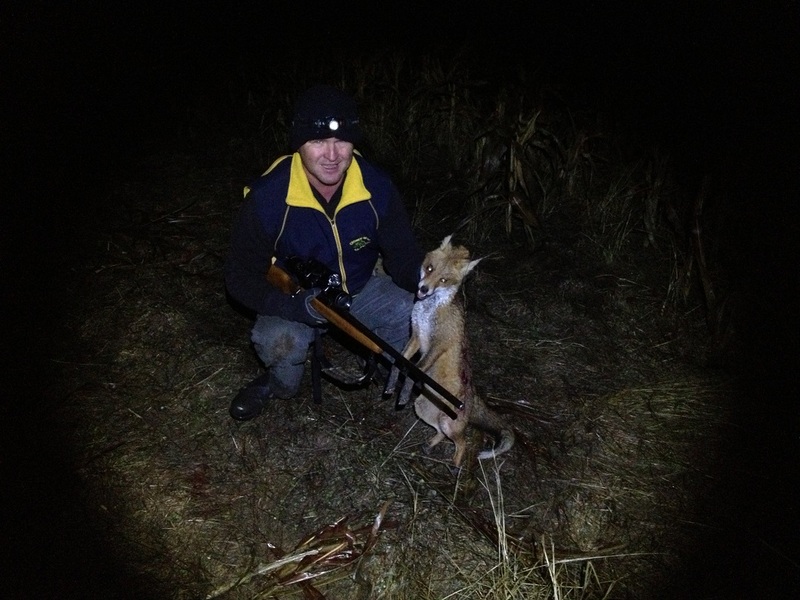 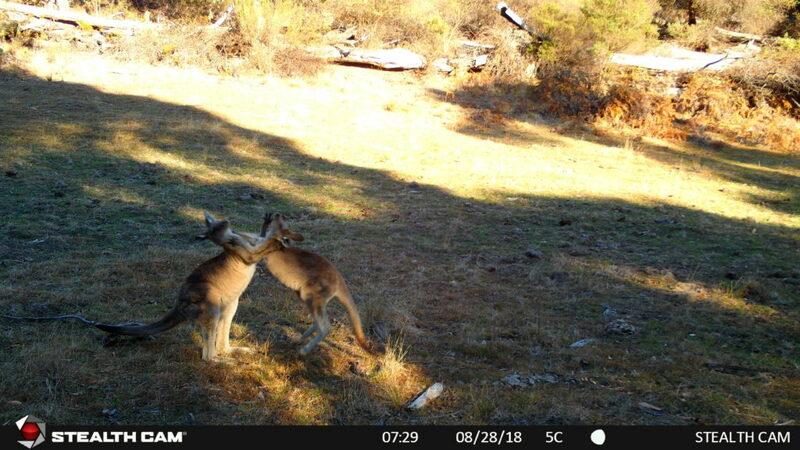 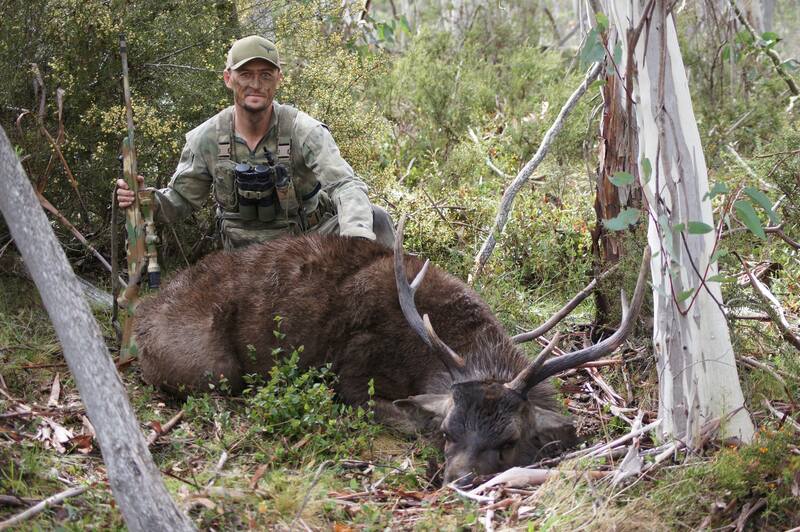 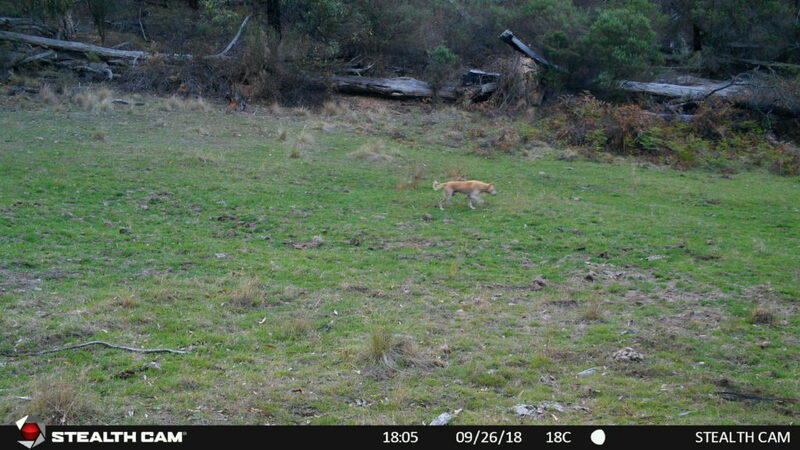 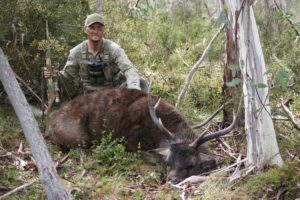 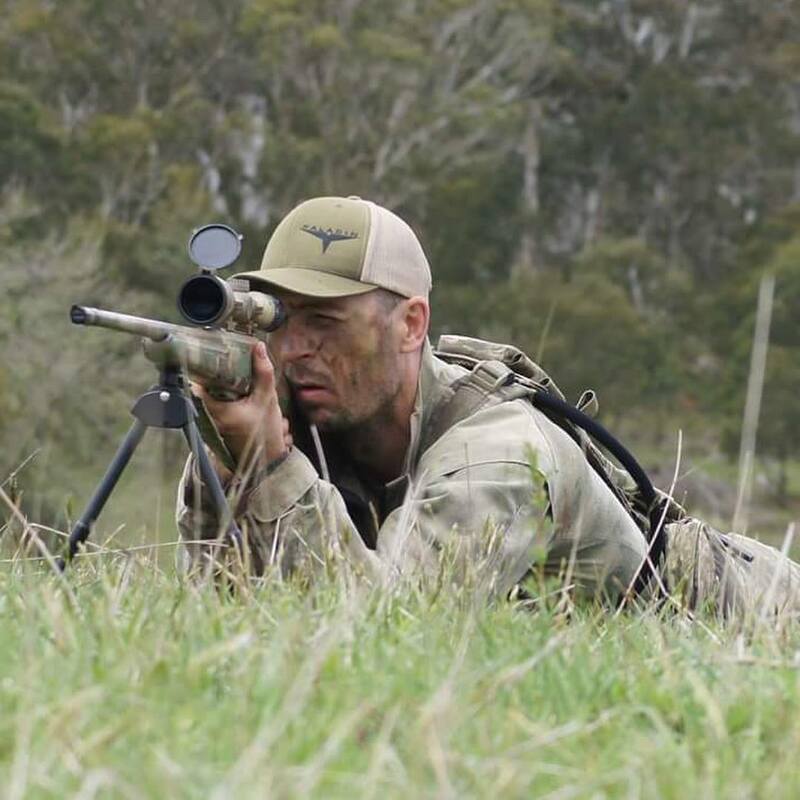 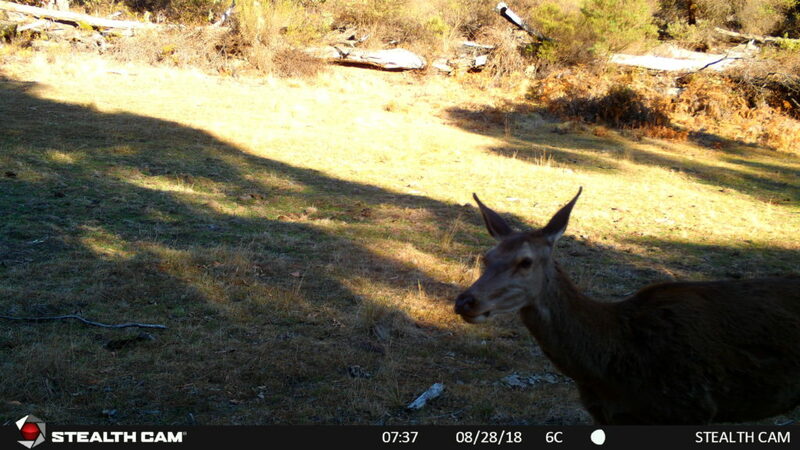 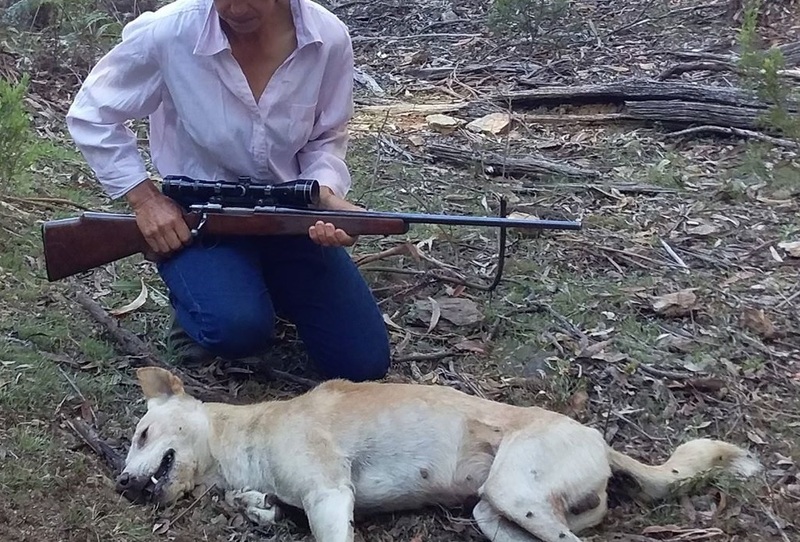 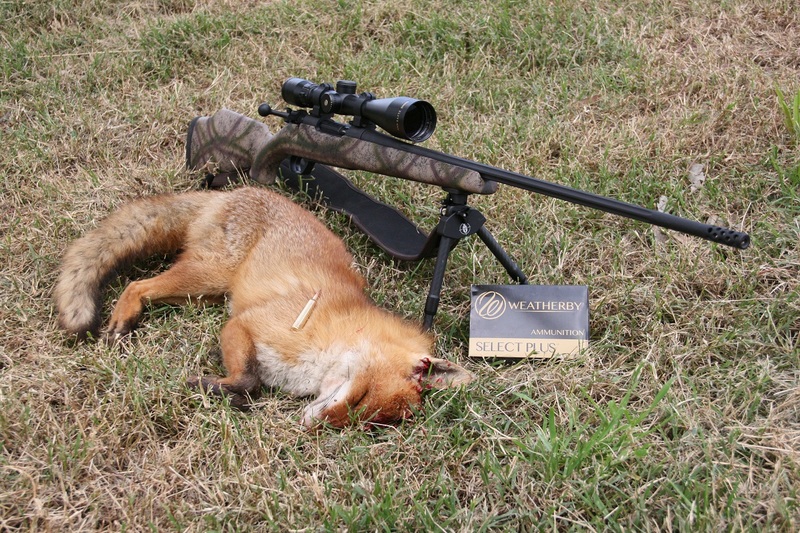 Positive word of mouth is crucial throughout the Australian hunting scene. With the ever growing popularity of social media, it is easy to see whats new, what everyone’s wearing and whats ‘in’ at the scroll of your mobile. 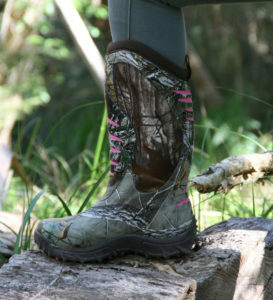 That being said, I had only ever heard positive writings and words spoken about the LOWA brand of boots. Being an avid hunter myself, I was after a boot that would be supportive in all the right places. In my experience it was extremely important to have a boot sole that would obviously protect my feet but also have the flexibility to handle the vast Australian terrain in which I explore to fuel my passion. 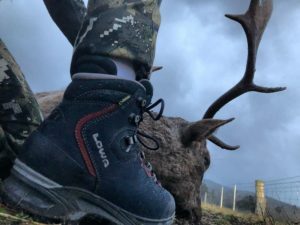 I have now been wearing a pair of the LOWA Mauria GTX boot for the past month and can honestly say that I am more than happy with the chosen boot. 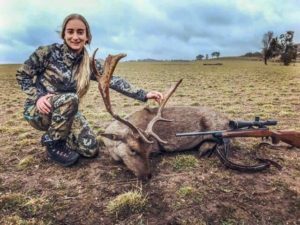 Being a smaller female, I was worried that LOWA would not cater for the smaller female foot which is commonly found in other ‘popular’ hunting footwear. 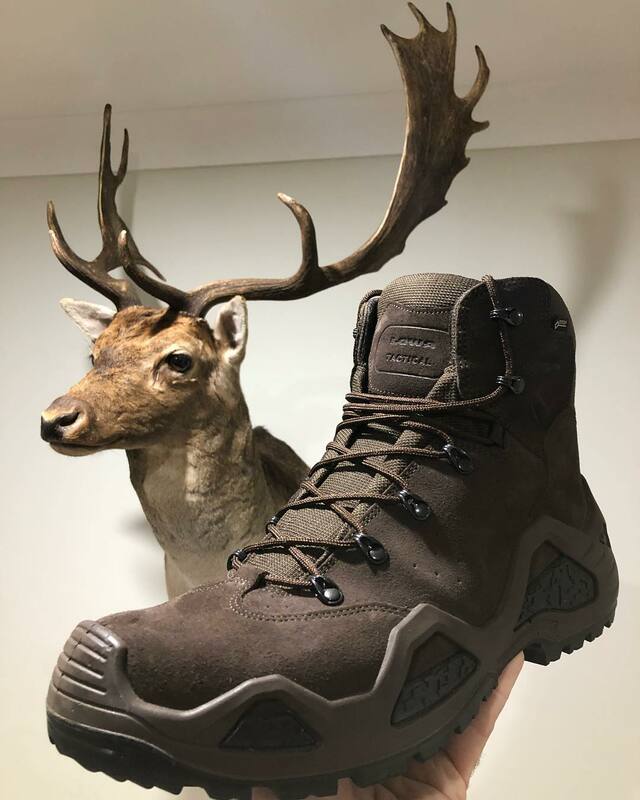 The lightweight design of the Mauria GTX boot gives the effect that your barely even wearing boots, your feet are strapped up nice and fitting via the tongue stud cross lacing system which adds incredible support to my usually weak ankles. 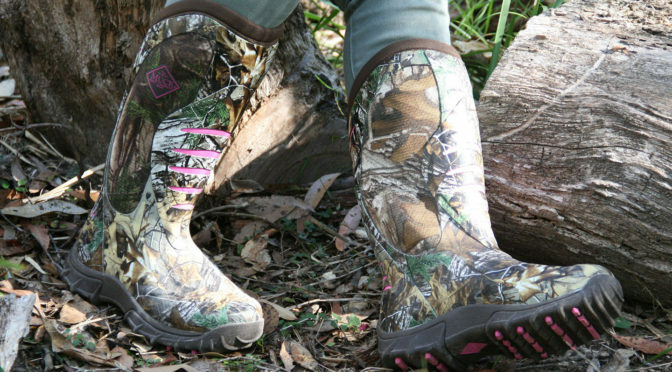 A far cry from what you’d usually associate with the word ‘boot’. 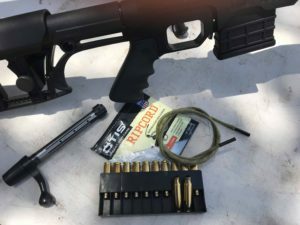 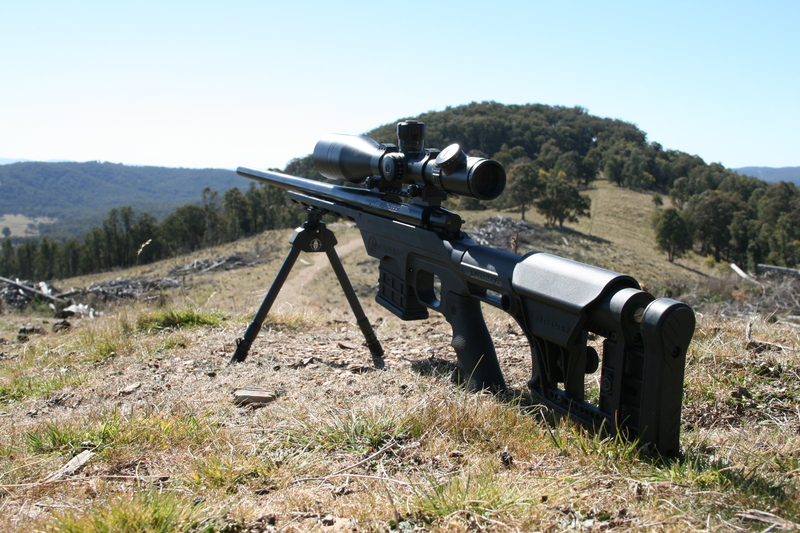 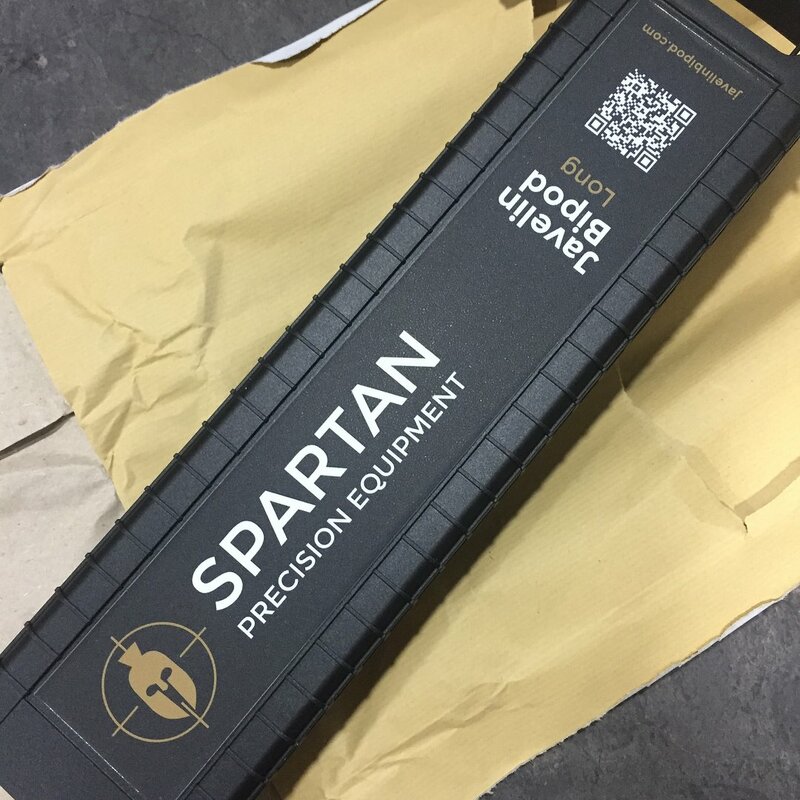 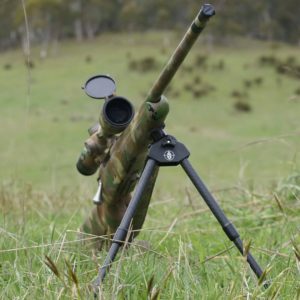 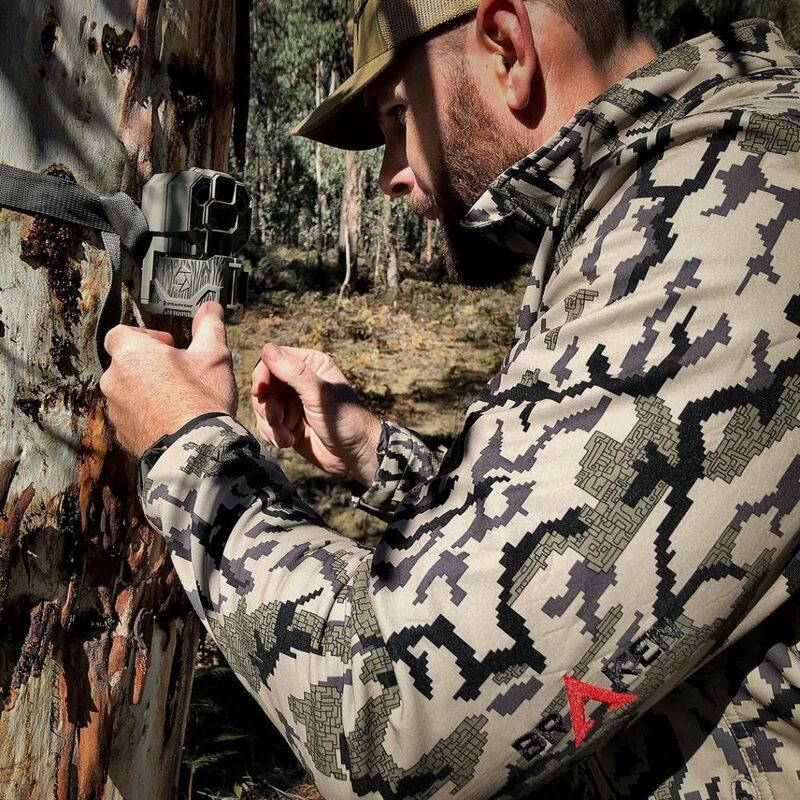 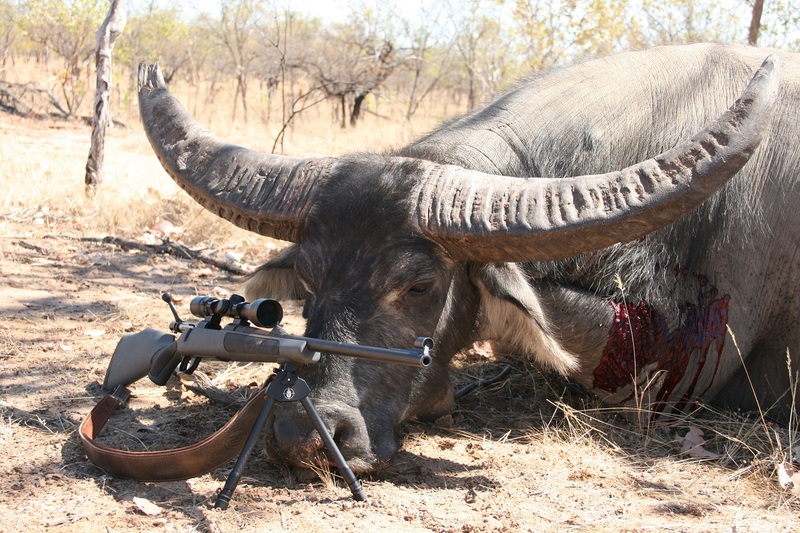 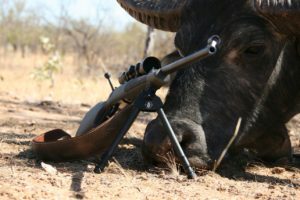 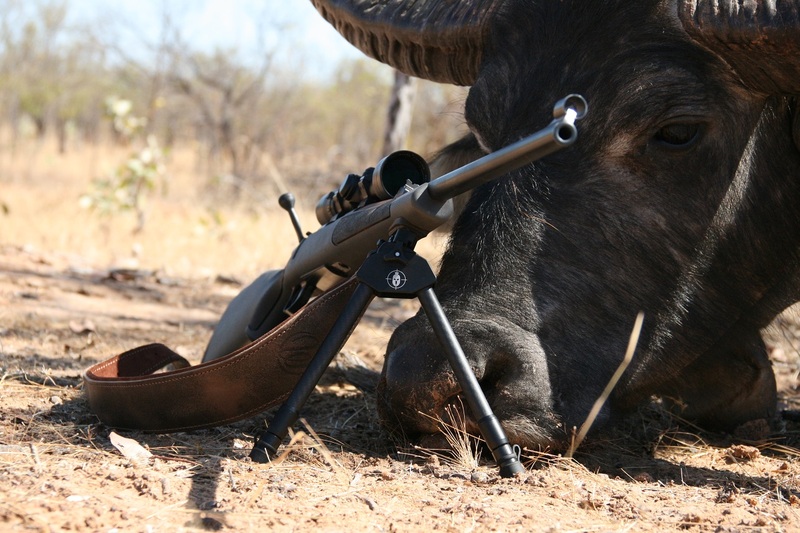 Field cleaning your rifle is essential when hunting in the great Australian outback, especially if hiking through rough terrain or cleaning out the anti corrosion lubricant before heading off. 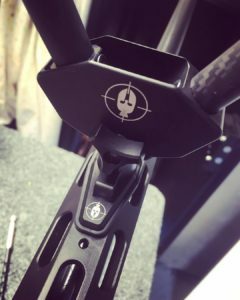 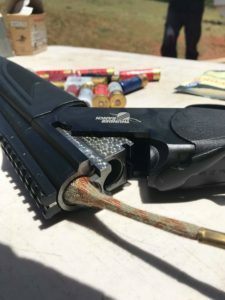 All sorts of nasty debris can also get caught in your barrel if you don’t take the proper precautions, for this you can tape the end of your muzzle with electrical tape. 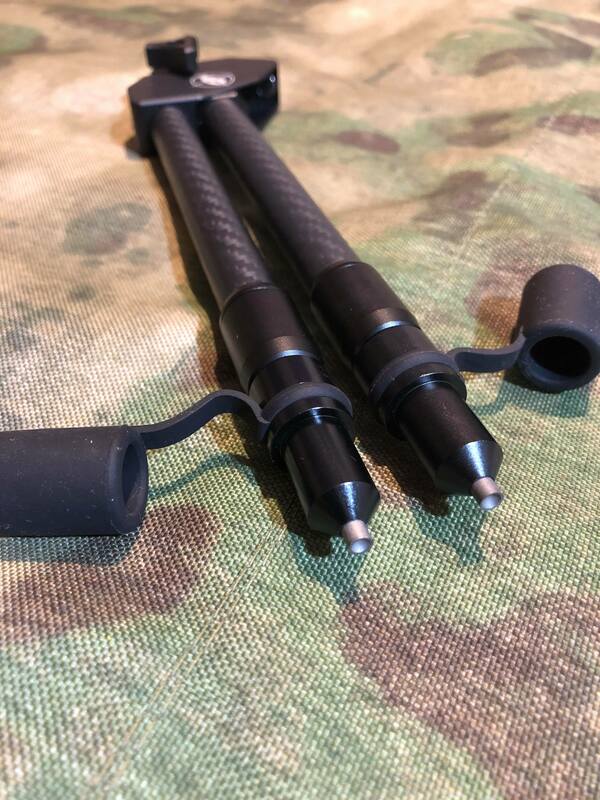 We have tried many brands and methods of soft bore rod/cloths or commonly called the bore snake and while these are effective in each of their designs we have been testing out a new design that integrates the softness of a bore snake but the rigidness of a traditional cleaning rod through a rubberized memory flex SS cable called the Otis Ripcord. The part that excited us most about the Ripcord was the fact that you could lay the rifle or shotgun on the table and feed the cord up the barrel with ease, unlike the bore snake which required pointing the rifle downwards and awkwardly yet precisely try drop the brass tip down the bore. 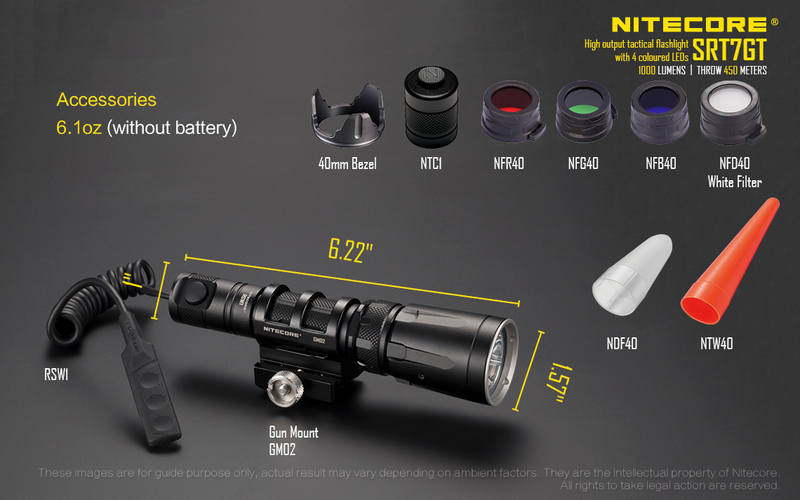 Try that in low light situations on the side of a mountain…. 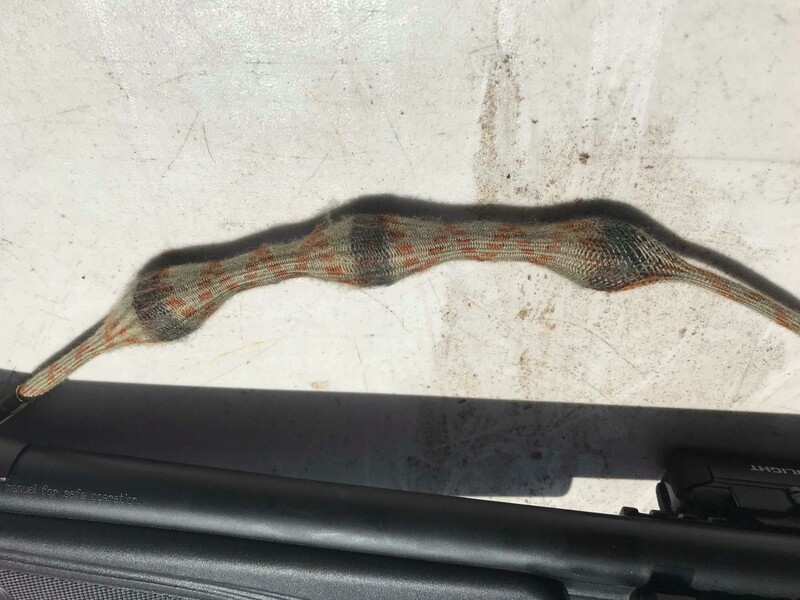 Moving on to the cleaning aspects, we maintain that a clean with the bore snake is not as good a clean with traditional cleaning rods and cleaning fluids, having said this the Otis Ripcord will give you an immediate clean removing built up carbon and any potential unwelcome debris that may cause firearm malfunction. 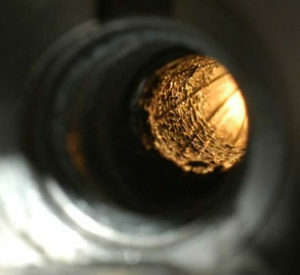 The braided material covering the rubberized helix formed flex cable is called Nomex® and can withstand temperatures of up to 700 degrees making it a perfect material for cleaning even if the barrel is hot from sending lead! 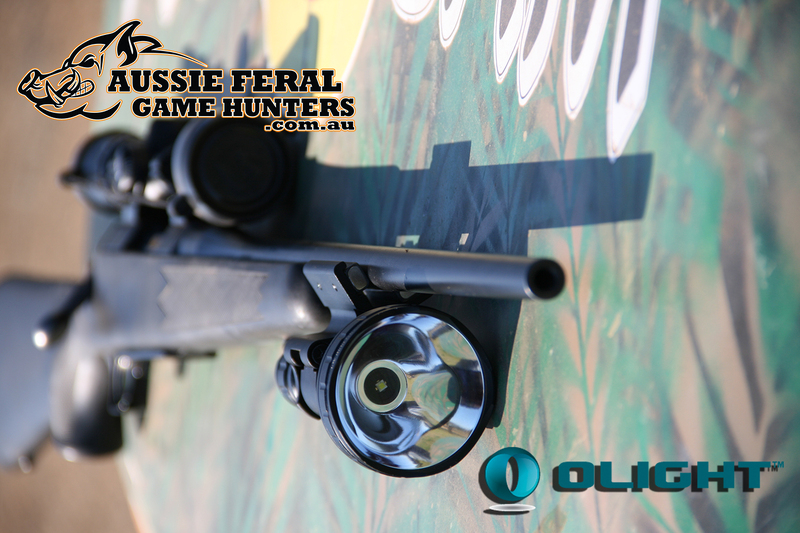 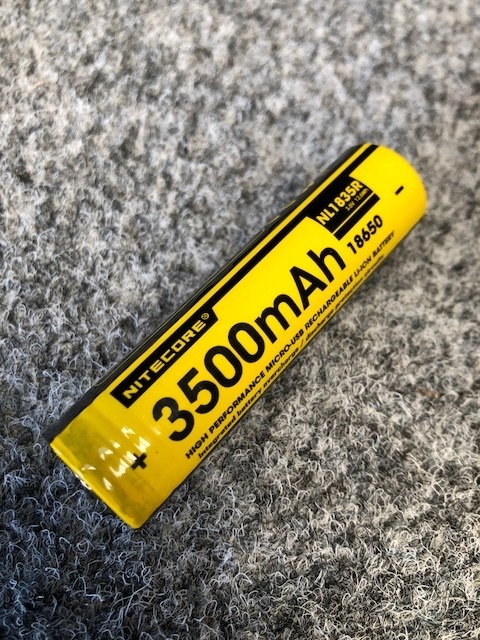 So next time your in your local gun shop, grab an Otis and check out how good these new cords really are! 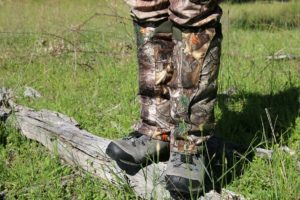 All hunters alike know that on any hunting adventure your feet are the most important part of your hunting kit, so we have to ensure that we protect them to take us further and hunt longer! 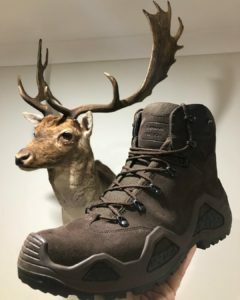 Over the years I have worn many different types of hiking boots , all with there good/bad points and myself being a deer stalker , I’m in need of boots that are supportive, comfortable, warm and waterproof, for all different conditions especially the hills. 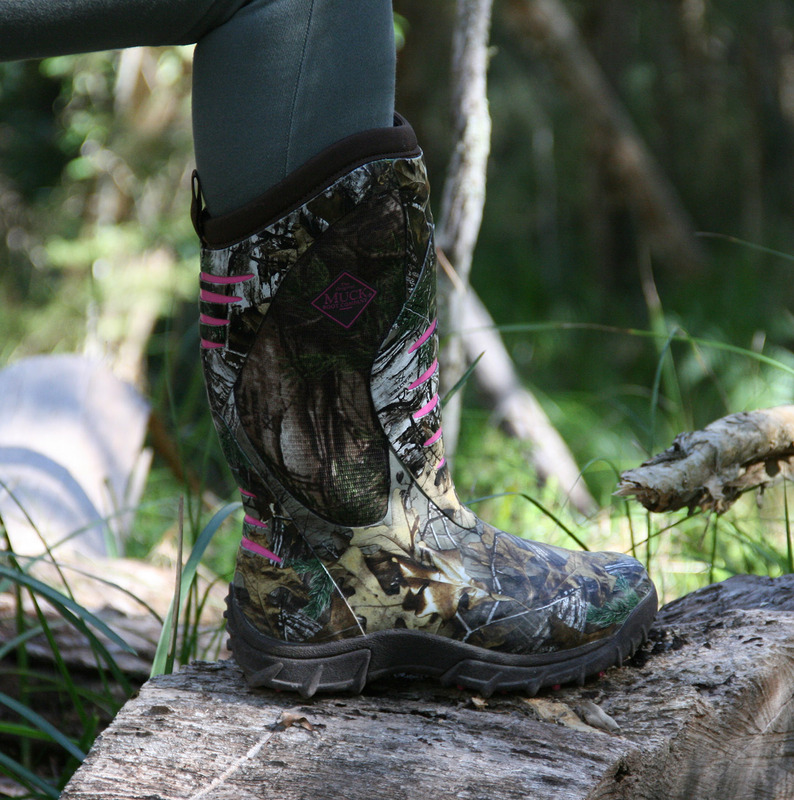 These muck boots are hands down the best boots I have hunted in! 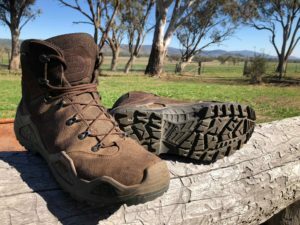 The support they give the ankles in unbelievable, lightweight, quiet, and most of all no laces which makes them convenient to slip on and off as needed! They make great camp boots heading in and out of your living quarters! 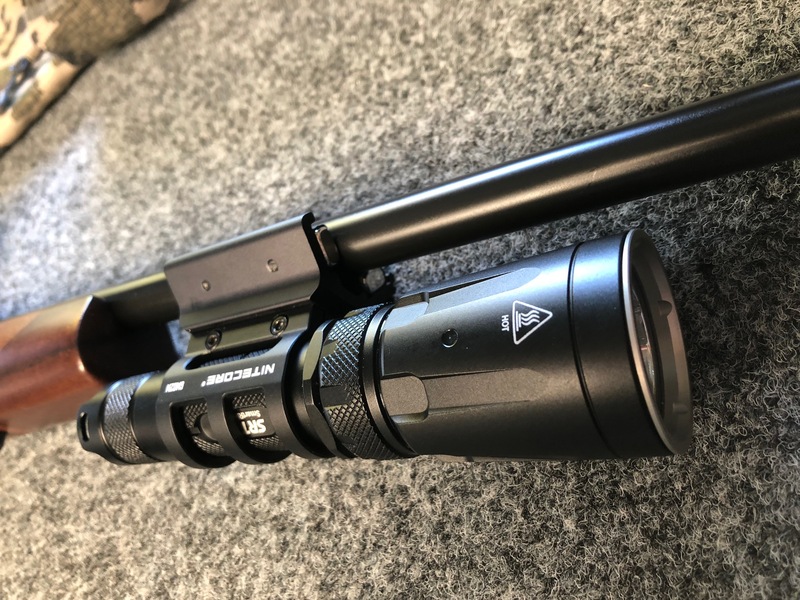 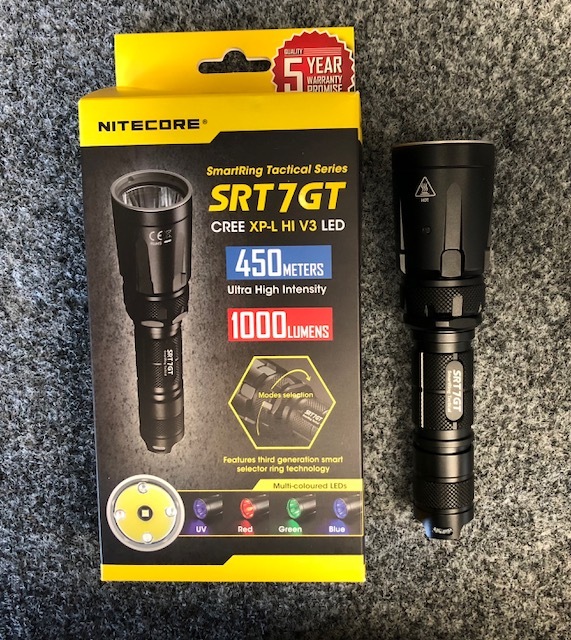 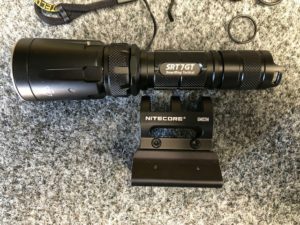 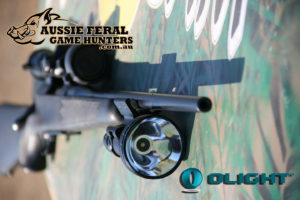 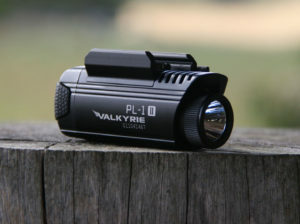 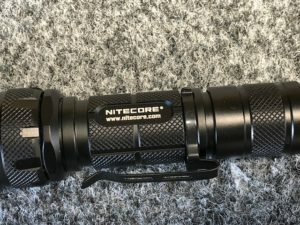 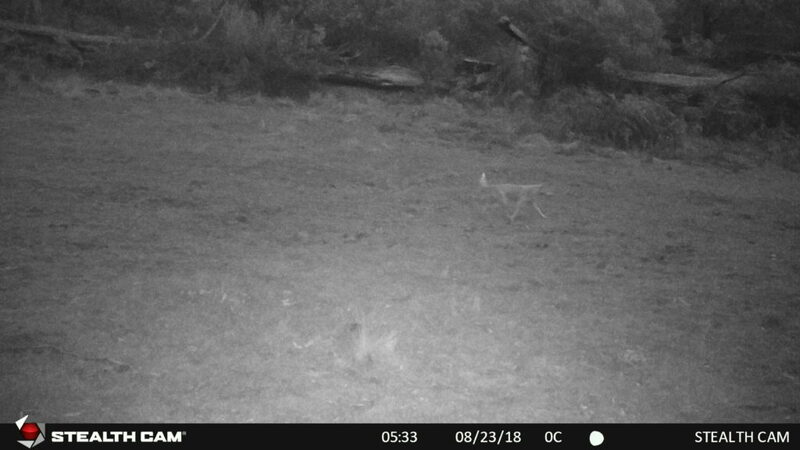 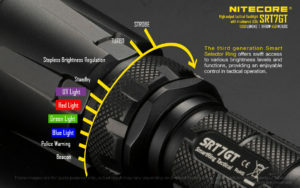 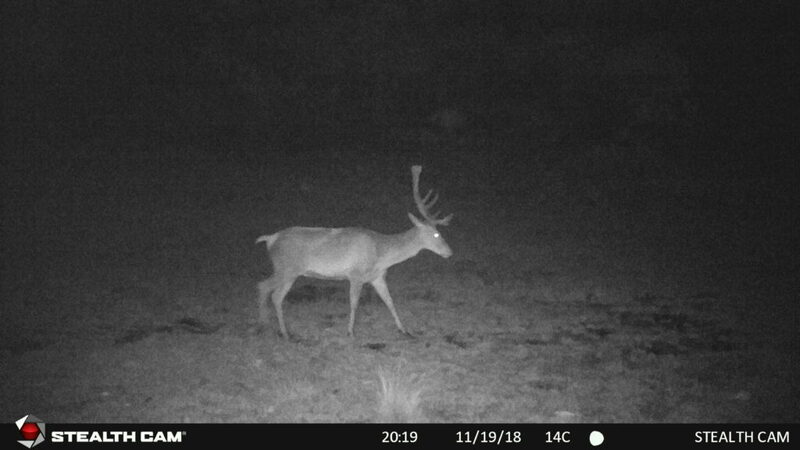 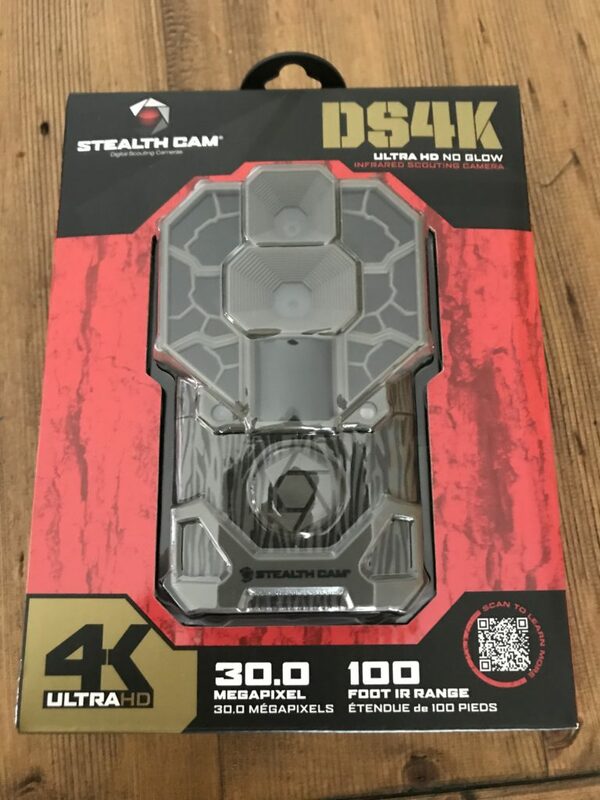 Hunting game at night under a spotlight is exciting and fast paced action, but what if you want to travel on foot and still be able to keep a light in the same direction as your barrel? 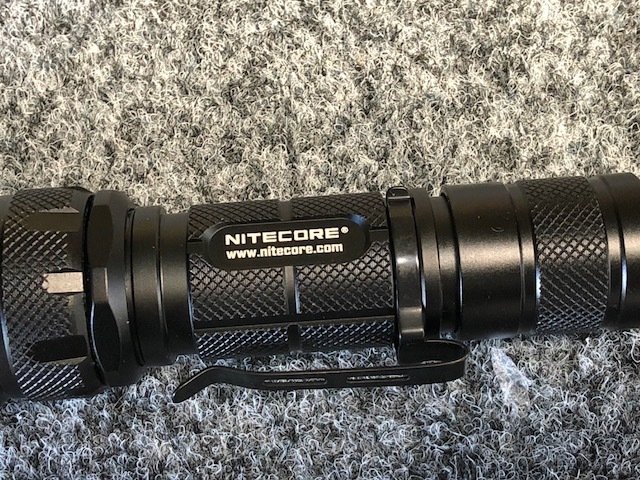 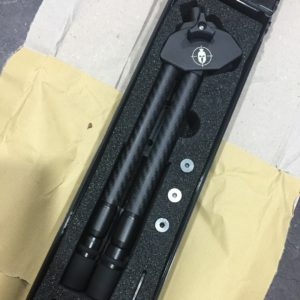 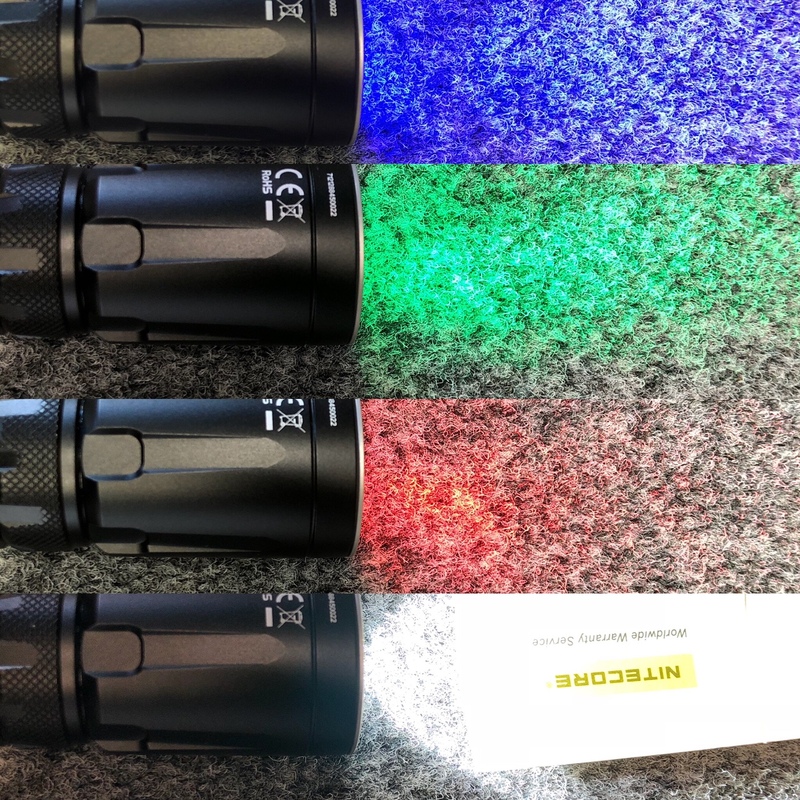 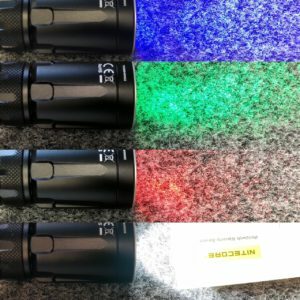 One of the hardest tasks we found before discovering the innovative designs Olight had come up with was balancing holding a torch and trying to aim on game at the same time, we have all tried it and at some stage – failed, or got lucky!